Oh, I am in such a fantastic fall mood! Life just seems THAT much better! While starting to prepare for my upcoming HALLOWEEN looks this month, I thought it would be good to post about the classic or new palettes for the this lovely fall season. 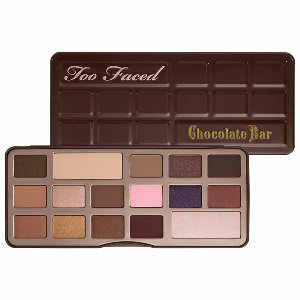 This eyeshadow palette is classic and absolutely beautiful. 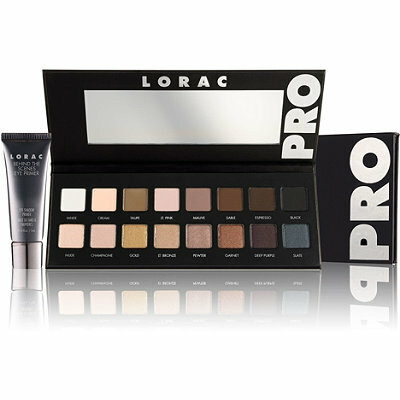 Lorac Pro Palette offers 16 highly pigmented warm shades, with all mattes on the top and shimmers on the bottom. Plus you receive a mini eyeshadow primer to go along with it. You could probably live with only using this and the 2nd Lorac Pro Palette and be set for life; they’re complete blend-able, beautiful, warm, and great for all eye colors/skin types/eye shapes, etc. “Warm” is definitely what I love to go for during these fall and winter seasons therefore….spend the $42. There you have it! Classic colors for fall that you know will always stay in style during these many cool and cold months! Now, Go Shop! ps. Don’t forget my Fall Giveaway is still OPEN until 10/8! 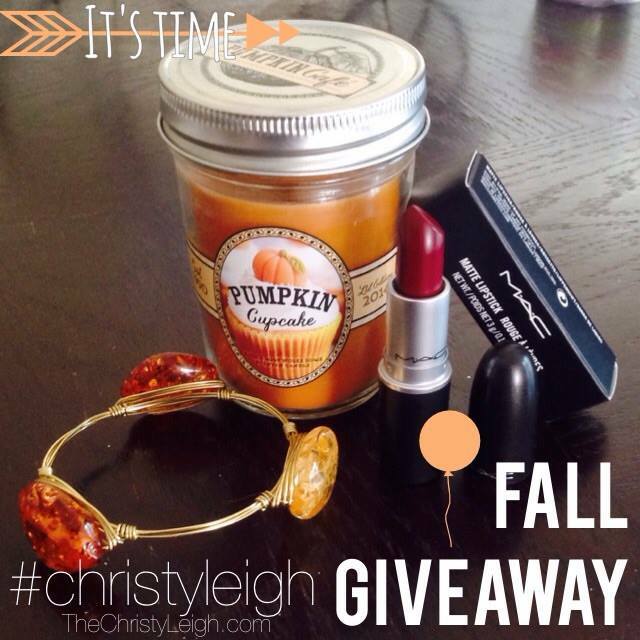 SHARE this photo on Twitter, Facebook, Instagram, or ALL and HASHTAG #christyleigh to be entered to win so of my favorite fall must-haves! Can’t Wait!! !